TONYRAKA ART GALLERY established in 1968 by A.A Gede Raka Wirayuda (before the name was Raka Gallery), formerly known as a remarkable carver. For nearly 30 years the gallery has been accumulating and selling its collection, which mostly are fine wood carving artwork. In 1997, the business continued by his son, A.A Bagus Tony Hartawan, who finally broaden the item range of the gallery. 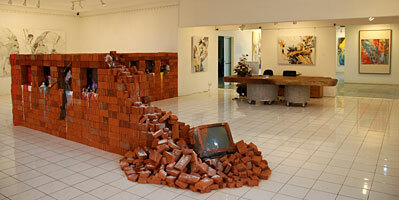 The gallery starts to present modern and contemporary artworks (paintings, sculptures and instalations). 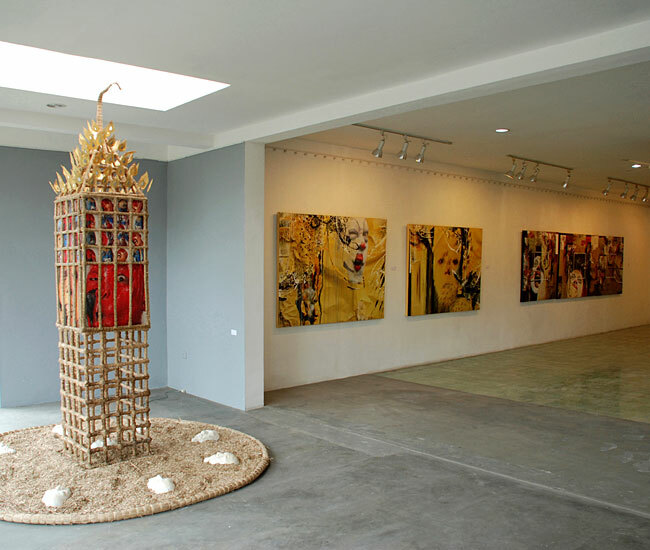 Tonyraka Art Gallery also represent some overseas artist, which most of them have been lives and work in Indonesia especially Bali. As a young entrepreneur who concerns himself with the growth of local artwork, Tony has put a new vision and mission for his gallery. The gallery should not act merely as a commercial industry, but it must also be able to take role as a valuable cultural entity. It is an initial awareness to give more value to the gallery, to eventually endorse the growth and development of local artwork, particularly in Bali.